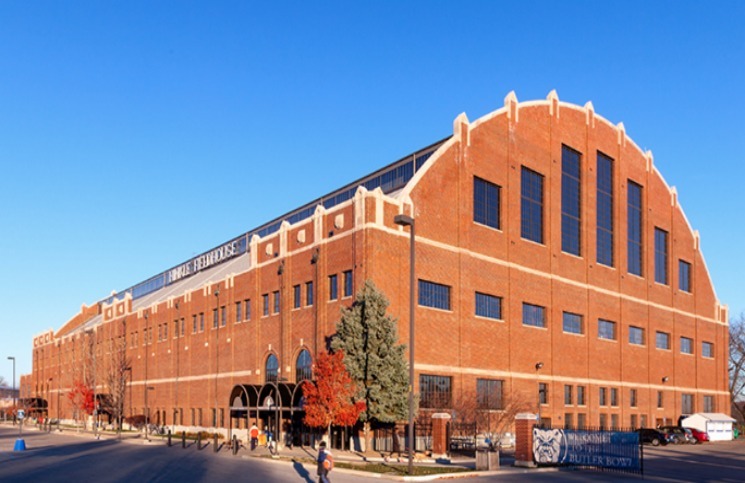 Hinkle Fieldhouse (10,000) • Indianapolis, Ind. The Vols knocked off the Bulldogs 67-55 in 2014, but the trip to Hinkle Fieldhouse will be a difficult one this year. 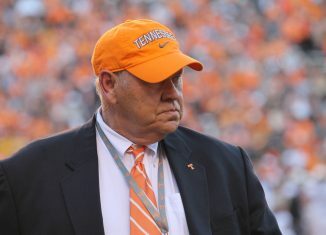 The Bulldogs are loaded and off to a 7-1 start while the Vols, coming off a two-week hiatus and a rough trip to Brooklyn over Thanksgiving weekend, are at 4-3 and will be without one of their few offensive weapons – wing Robert Hubbs III, who underwent a minor knee surgery over the break. 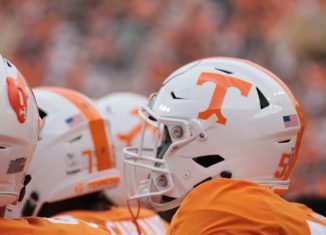 Tennessee will be facing one of the best offensive teams in the nation – a squad that is top 10 in several offensive categories. 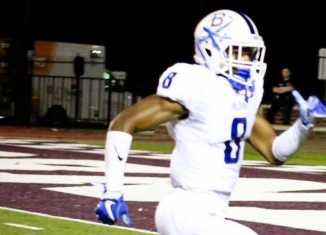 The Bulldogs have scored at least 85 points in five of their eight games this year and have scored as many as 144 points in a game. 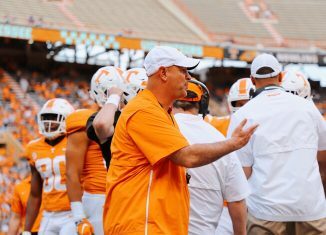 Simply put, Tennessee must find a new level of consistent defensive focus and energy to have a shot in this historic venue. 1. 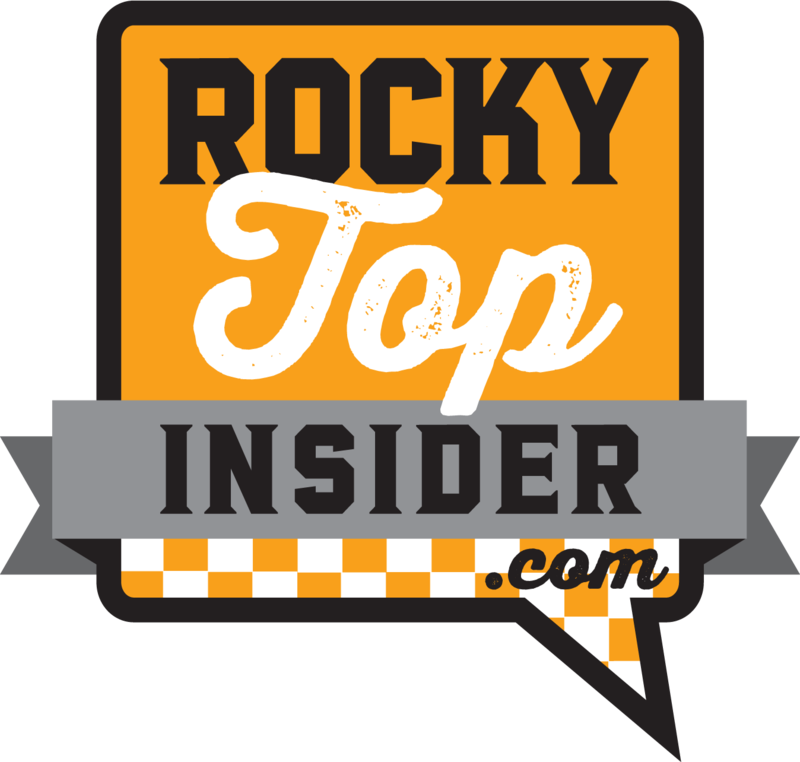 Team effort to replace Hubbs: The Vols’ scoring options are limited without Hubbs on the floor. It’ll take a team effort to replace his production. 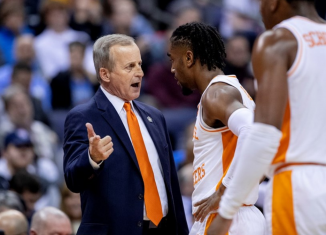 Detrick Mostella will get the start in his place, but Tennessee needs more production from freshmen Admiral Schofield and Shembari Phillips off the bench. It’ll also need to find some help down low. 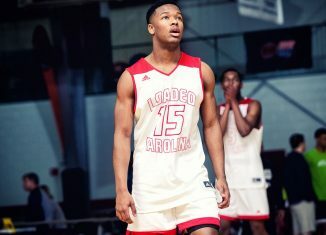 Hubb’s absence will mean even more attention on Armani Moore, so Derek Reese, Kyle Alexander and others will need to step up and help shoulder the load. 2. Make Butler earn its points: The Bulldogs are scoring at an incredible rate – currently sitting at third in the NCAA with 91.4 points per game. 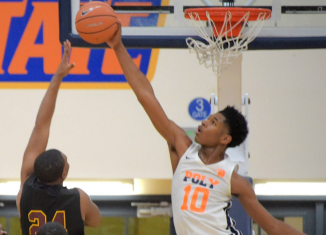 And they’re doing that by shooting extremely efficiently from the field, coming in seventh nationally with a 52 percent mark from the field so far this year. 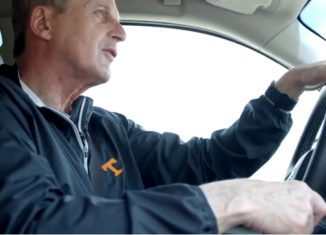 It’ll be easier said than done, but the Vols must make life difficult on the Butler shooters. No wide-open shots. No uncontested dunks/layups. The Bulldogs will make most of the shots they take even when contested, so freebies have to be out of the equation. 3. 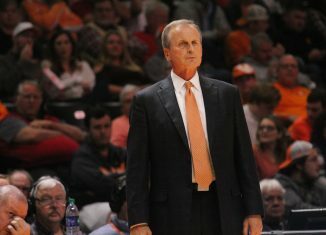 Limit Jones and Dunham: Tennessee won, in large part, in 2014 because of the Vols’ ability to limit the effectiveness of Butler’s backcourt duo of Roosevelt Jones and Kellen Dunham. That duo was just 7-of-23 from the floor in Knoxville last year for a combined total of 22 points. 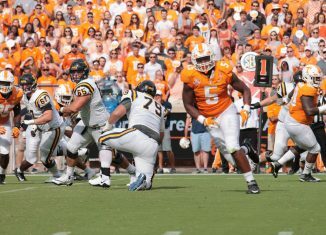 If Tennessee is able to do anything like that again this year, the Vols will have a shot to be in this one.